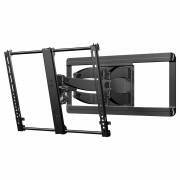 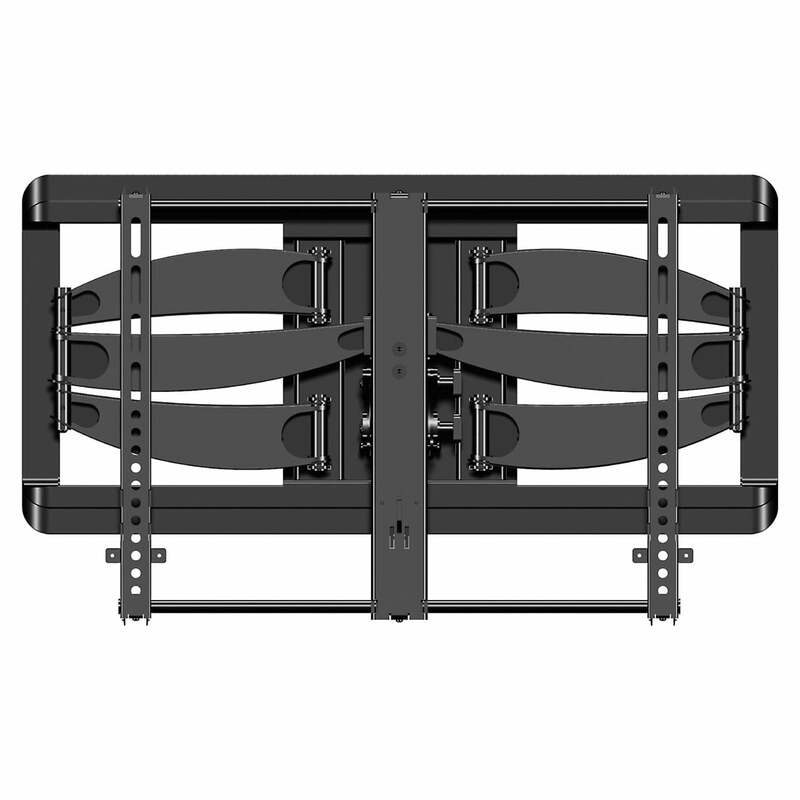 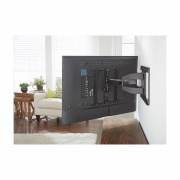 SKU: VLF628B1 Category: TV Wall Mounts larger than 42"
Sanus VLF628-B1 Premium Series VLF628 full-motion, wall-mount bracket provides a 3-points of movement for an optimal viewing position. 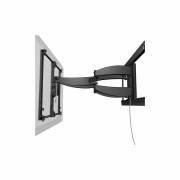 The VLF628 extends from the wall (3.25″-28″), tilts up/down (+4°/-15°), and swivels left or right (+/-90°) for easy viewing anywhere in the room. The VLFVLF628 full-motion, wall-mount bracket accommodates a horizontal hole spacing on back of the TV of 100mm-600mm and a vertical hole spacing of 100mm-400mm. 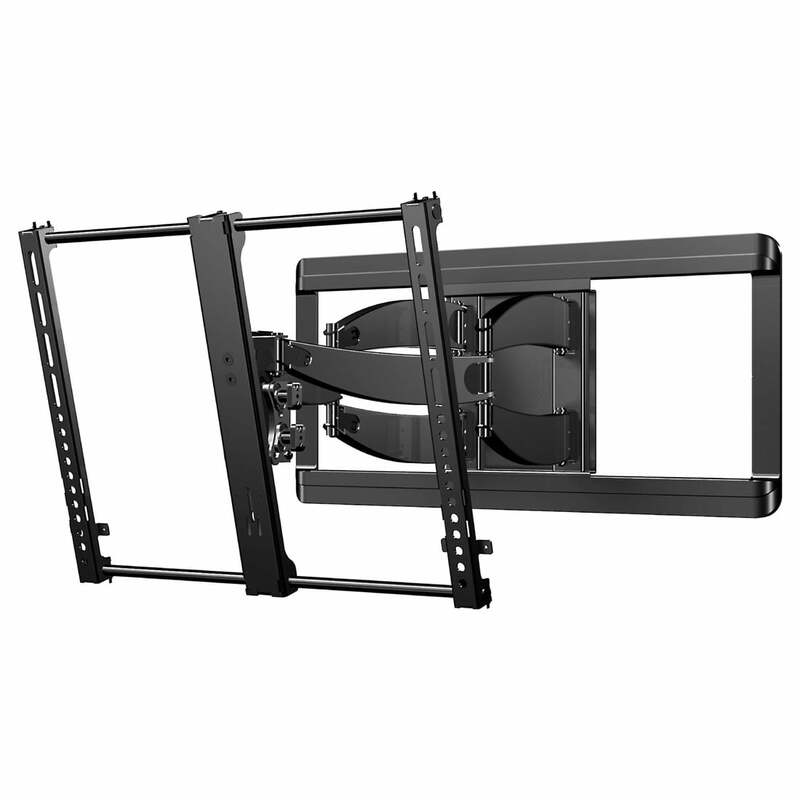 The Sanus VLFVLF628 comes with M6 and M8 size bolts of differing lengths to mount the bracket to your TV. 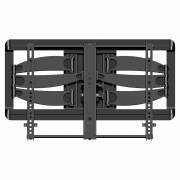 The wall plate must be mounted to wall studs or anchored to a brick, block, or concrete wall using the supplied lag bolts (and wall-anchors). The slots in the wall plate can accommodate wall studs 16″ and 24″ on center. 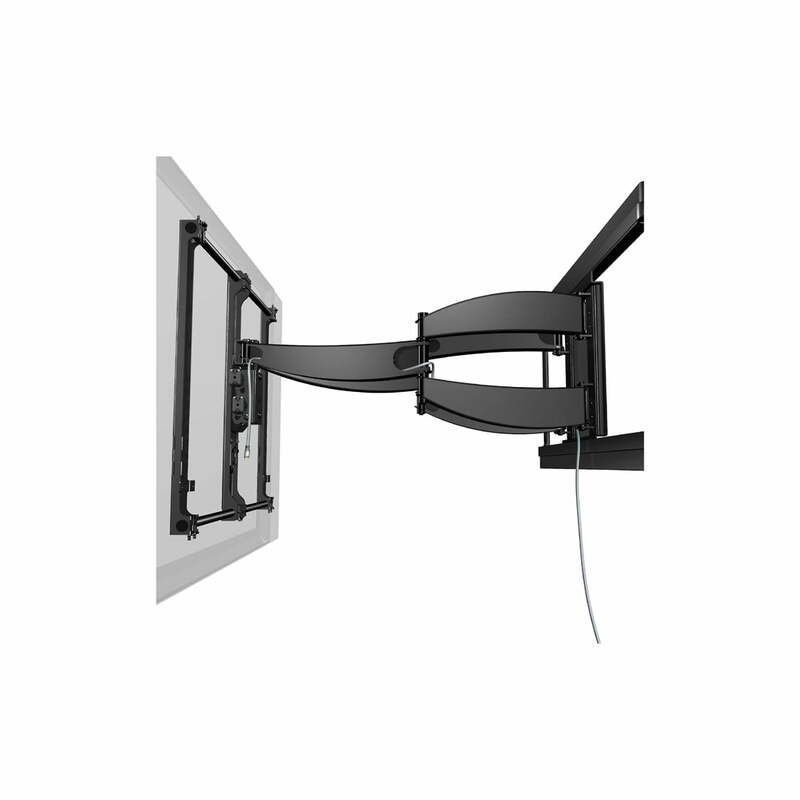 Wall-plate covers are included to cover the mounting holes for a clean, neat installation.